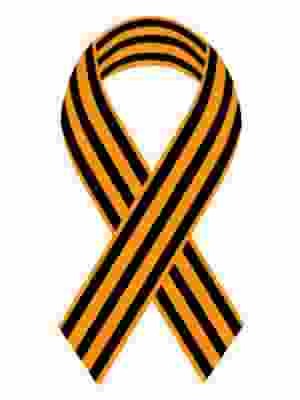 ← Is NATO really preparing for war with Russia? Original headline: Syria: NO, I will not support this revolting Amnesty International campaign! 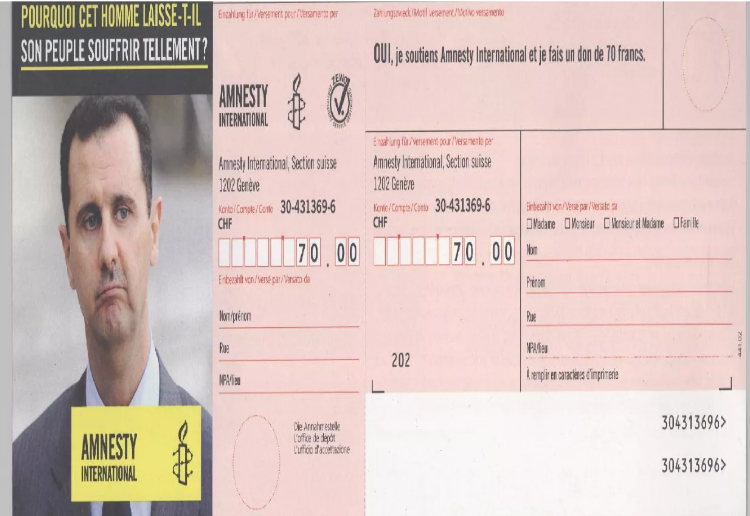 Sent in May 2016 to every household: We have just received from a Arret sur info reader this flyer calling for donations, distributed in letter boxes by Amnesty International. The flyer leaves no doubt about the outrageous political bias adopted by the NGO from the beginning of the war in Syria.